February 2nd is quickly approaching and that means Groundhog Day! 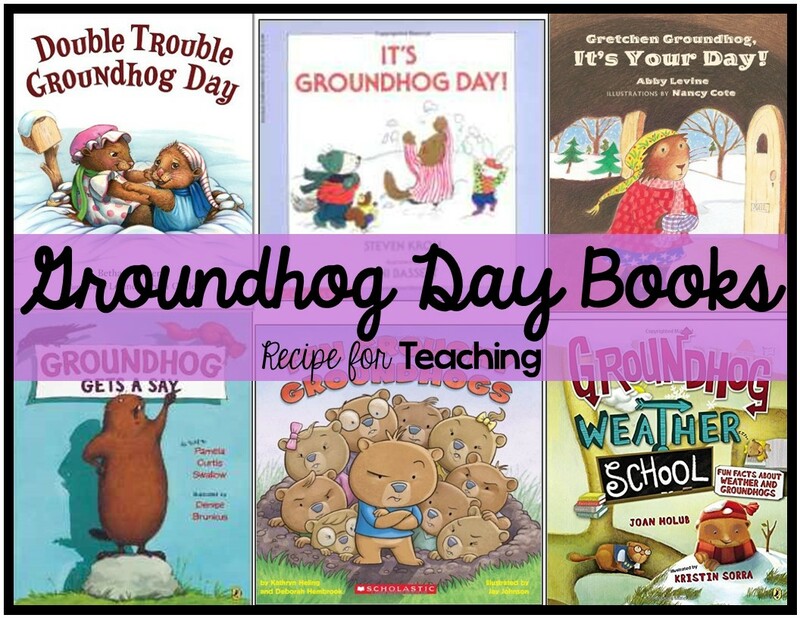 I like to do at least one day of groundhog themed activities with my students to celebrate Groundhog Day. We always have fun predicting if the groundhog will or will not see his shadow. I love to show my kids video of Punxsutawney Phil coming out of his burrow to check for his shadow. A great website to do that is http://www.groundhog.org/. 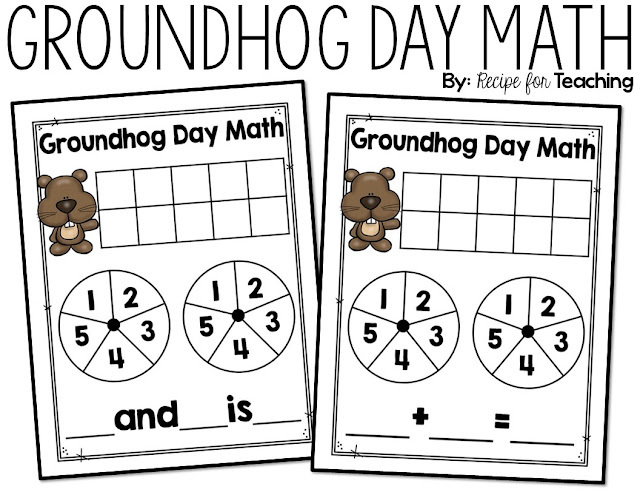 I wanted a math activity to do with my students that was groundhog themed and went along with what we are currently teaching. 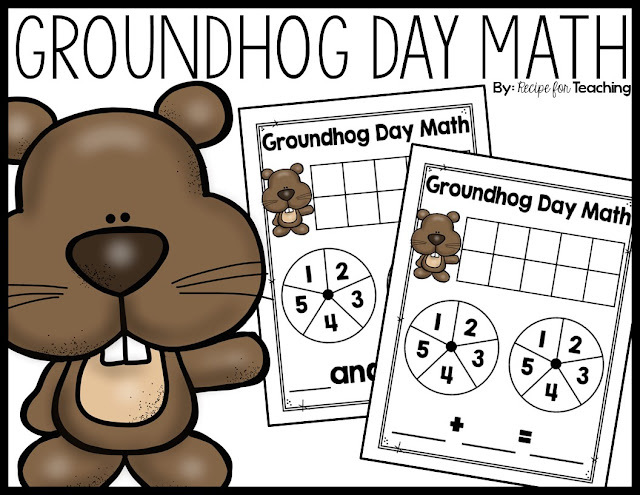 For this game your students will need the Groundhog Day Math printable (you could laminate or put in a plastic sleeve), a pencil and paper clip(s) for the spinners, red and yellow counters, and a dry erase marker and eraser. 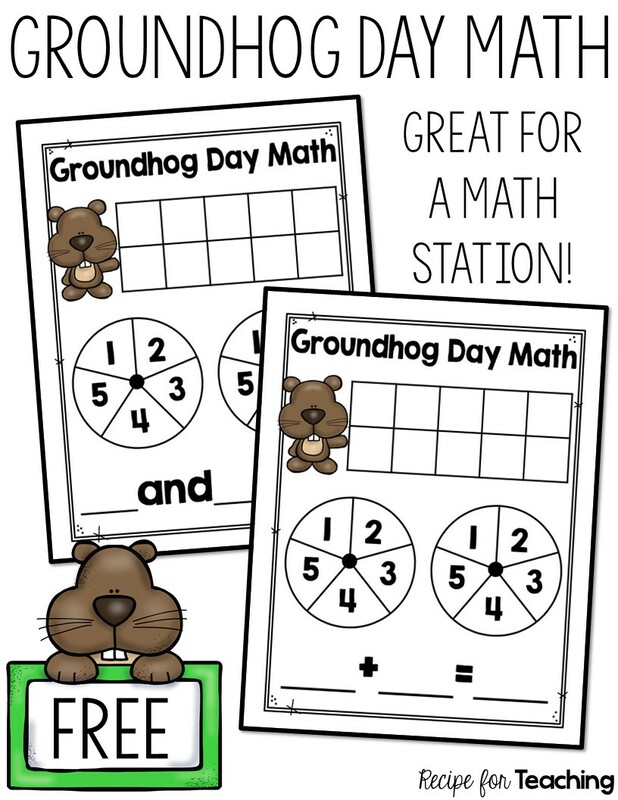 I plan to have my students work in partners for this activity and then once they learn it, we will add it to a math station so students can do this activity in partners or independently. Students spin the first spinner and put that many red counters on the ten frame. They spin the second spinner and put that many yellow counters on the ten frame. Then, they fill the numbers in the blanks to add the red and yellow counters together. 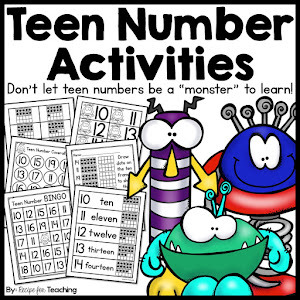 Be sure to have them say the addition sentence or number sentence to their partner! Included are two versions, one has the words and and is and one has the + and = symbols. 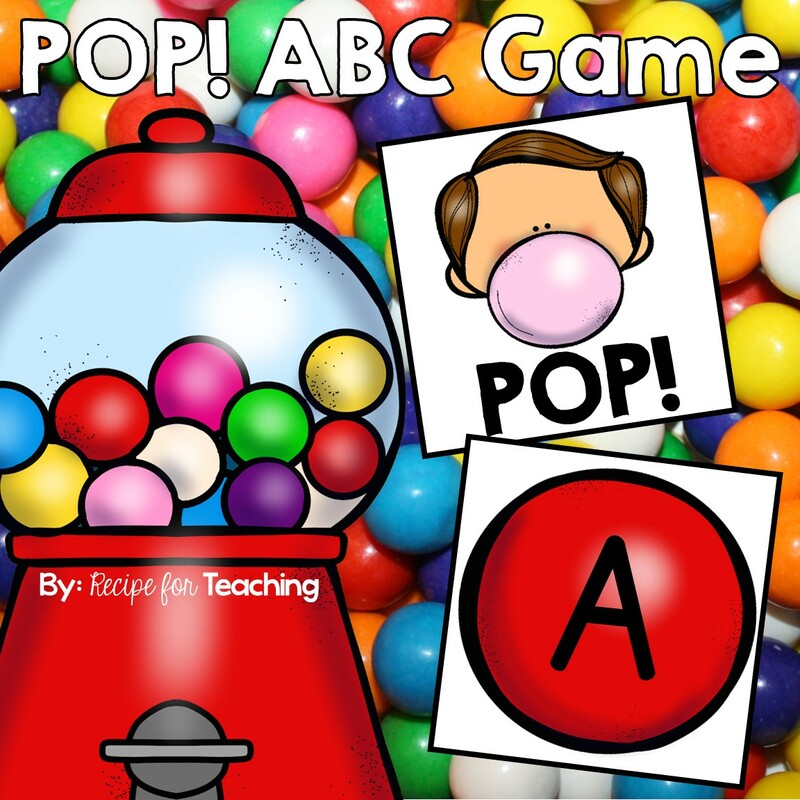 This is so you can differentiate your instruction based on the needs of your students. Just click the image below to grab your FREE download! 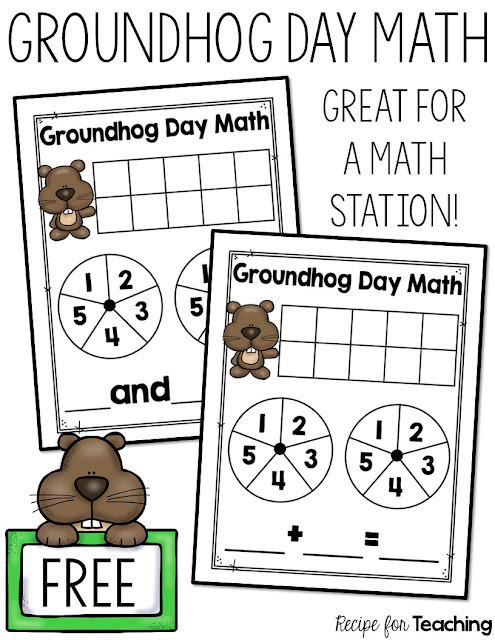 Also, be sure to check out The Kindergarten Connection for a cute Groundhog Day Sight Word FREE download! 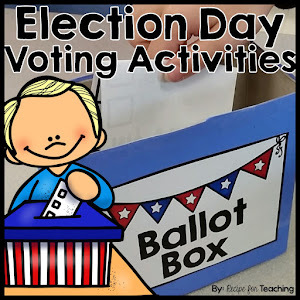 Click the image below to check it out.